new friends – Hello Korea ! I’m sitting here in wonder enjoying these days and feeling dangerously content, as things just seem to get better and better. So I asked my good gyopo friend to call them for me, and the kitten I want requires a few more weeks nursing before it will be available for adoption. I guess she was found as a litter of four, feral, the mother missing. One didn’t make it and despite being two months old are behind in their weaning and growth. I thought I had read somewhere that pound animals in Korea get put down after ten days, so I was a bit frantic as I found her three days before the last listing day. But it turns out this pound has foster parents and that these kittens are being cared for until adoptable. They’re supposed to call her back when she’s ready in two to four more weeks. She looks to be possibly part American Curl, with those rounded and slightly folded ears. What do you think? Anyway, everyone cross your fingers for me that she thrives and goes onto solid foods successfully! And that they remember to call back! Send me some mojo, guys! I think she’s the unfortunate homeroom successor to the passive co-teacher, who’s students talk back and argue. This morning four girls in her class DID THEIR MAKEUP for AN ENTIRE HOUR during my class. I didn’t care too much, since we were watching a film half of the period, but still…I don’t know what’s worse – that they were being rude or that they can possibly that vain for such a long time. When I mentioned that if they did that Monday, I would take all their makeup, they lied and said sorry, they didn’t know they weren’t allowed to do their makeup during class. Since I can’t enforce anything as the foreign teacher, the only thing I CAN do is confiscate distractions, so I almost hope they’re rude again Monday. This experience with this co-teacher has just taught me how one bad teacher can destroy not only respect for her, but undermine all the other teachers that follow. The other day I noticed in my student’s book a lesson on Korean hospitality, and I asked my co-teacher if I could teach that lesson. I’ve been kind of busy and wasn’t able to get to it until the crack of dawn this morning downloading images, and there was only one hour to throw it into a presentation today. But it was an awesome success. Empathy is definitely something that can be taught, vs. pity. But I also couldn’t do it without the co-teacher’s translation. We’re a good team. I think this lesson, and the previous lesson about cold ways to give advice were not lost on her and I’m hoping we can have a better relationship. After the lesson, she asked if I still wanted to save for lasek surgery and I told her yes, maybe for winter vacation. So she suggested that I teach a few workshops during summer camp. Her first grade classes really want to spend more time with me (like go out to eat and come over to my house – so I invited them to eat lunch with me anytime they wanted) and she said I didn’t have to teach, but could do projects with the kids. So that’s exciting! I’m thinking an art project, some cooking, and maybe Ukranian egg decorating? There’s a budget – I wonder if I can source all the supplies needed? Well, I have to go and study some Korean. So I guess the pound keeps them for a minimum of 10 days and then they are put down if not adopted after 30 days. 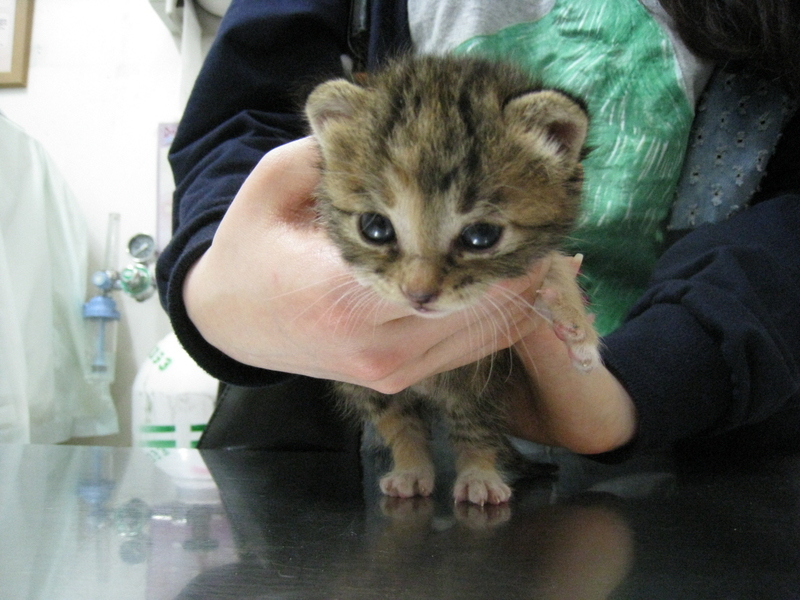 I also was able to find the bengal cat breeders in Korea. My co-teacher helped me get a DAUM account and now the world of Korean internet cafes is available to me. I really can’t afford one of those. eek. i was just about to start my korean school homework for my first class tomorrow and your blog post reminded me that i haven’t watched a top model episode in 3 days. guess i’ll be sleeping late tonight. great…now i’m a bad example! wait a minute…how many episodes do you consume a week? Nice looking kitten. Sounds like there’s plenty of human contact involved, which is of course great. My cat and her son came to me a few years ago totally feral and starving. Momma is doing well, lounging here on my desk as I type. Her son is sweet and healthy, but very skittish and unable to handle the presence of anyone he doesn’t know. I wish I could have gotten to him earlier. So nice of you to keep a family together! I once had a mom cat give birth and it was an amazing thing to watch her nurture and TEACH her brood about life! The good news is the kittens are healthy and available now, and my friend and I will go pick her up on Saturday! I’d take two, but sadly I then would have to ship them as cargo when I move back to the U.S., whereas one I can take with me in the cabin. I’m really happy – saved from the jaws of death! And young enough that I can attempt to socialize.